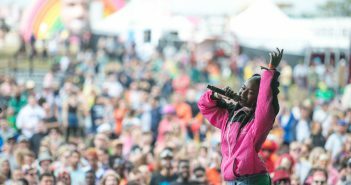 You are at:Home»Posts Tagged "Nadia Rose"
Sam Law looks at the six most exciting acts ahead of this year’s Reading Festival. 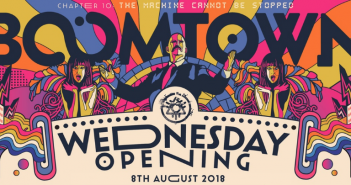 Jed Wareham previews the tenth and potentially final edition of BoomTown Fair held in Winchester. 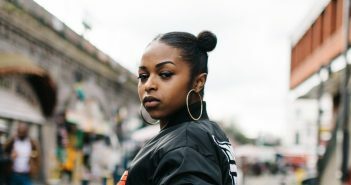 Nadia Rose chats festivals, future plans, and a pinch of her feminist philosophy. What’s your zodiac sign? Fatman Scoop really wanted to know on Saturday at Bestival. (09/09/2017). 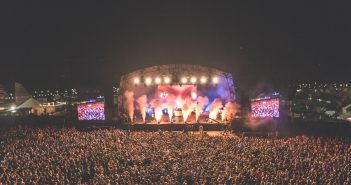 The rising stars of the urban, rap and grime scenes will take to the new ‘V-Street’ stage this August. 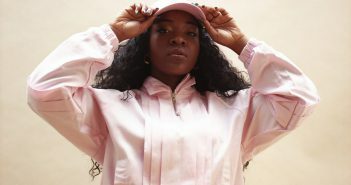 Xavier Voigt-Hill joins the ‘Skwod’ tipping the London rapper for success. The prize was previously won by Adele, Sam Smith and Jack Garrett. 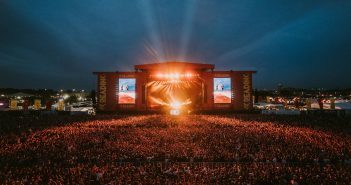 This week sees new releases from Banks, Galantis, Sam Bailey, and more.